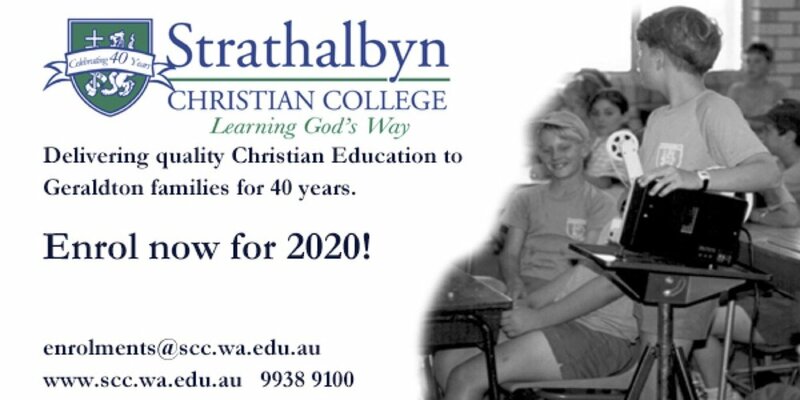 Looking for a Certificate Course to go towards your Year 11 & 12 WACE requirements? Cheer & Dance Intensity are able to offer ALL dancers the ability to achieve this! Do something they love and gain a nationally recognised Certificate III in Dance in the process! Even better - this can all be done while still staying at your current dance studio. Open to students in year 9, 10 & 11. 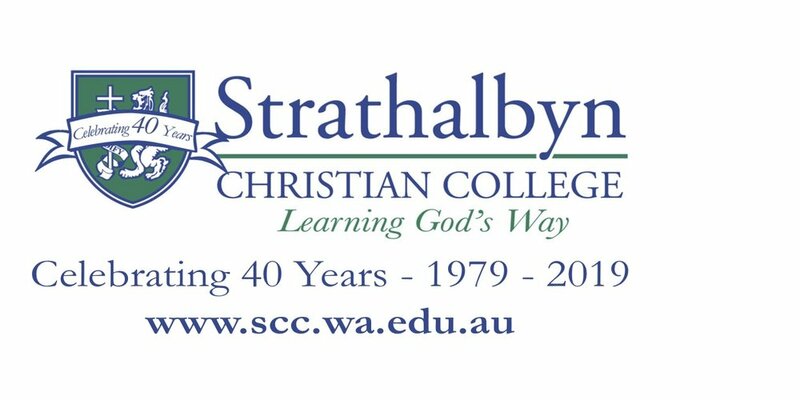 Colin Buchanan is coming back to Strathalbyn Christian College to kick off our 40th Anniversary Year with an action, packed performance for one night only. Colin Buchanan has become a household name when it comes to Christian Children’s music and I am sure his albums have been played on countless family road trips, Sunday schools and classrooms around Australia. Colin’s performance is action packed with many different characters and lot of energy. This performance would not be possible without the support of our wonderful sponsors, Turtle Cove Early Learning Centre, Ocean Air Custom Airconditioning Solutions and Centro Dental. 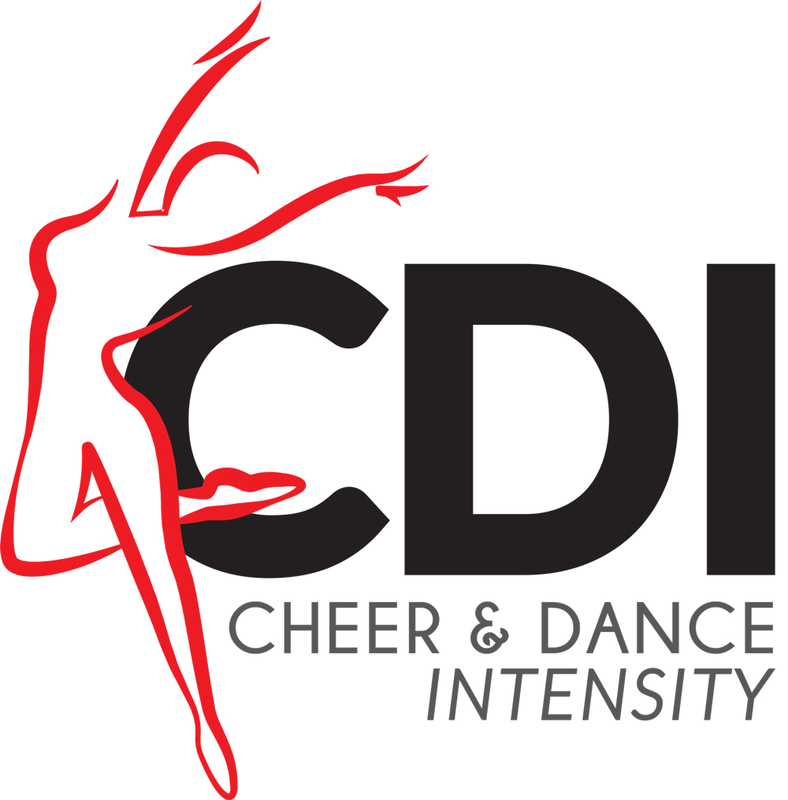 Cheer & Dance Intensity is a Dancing studio located in Flores road that provides fun, high energy, quality classes suited to a large variety of ages. 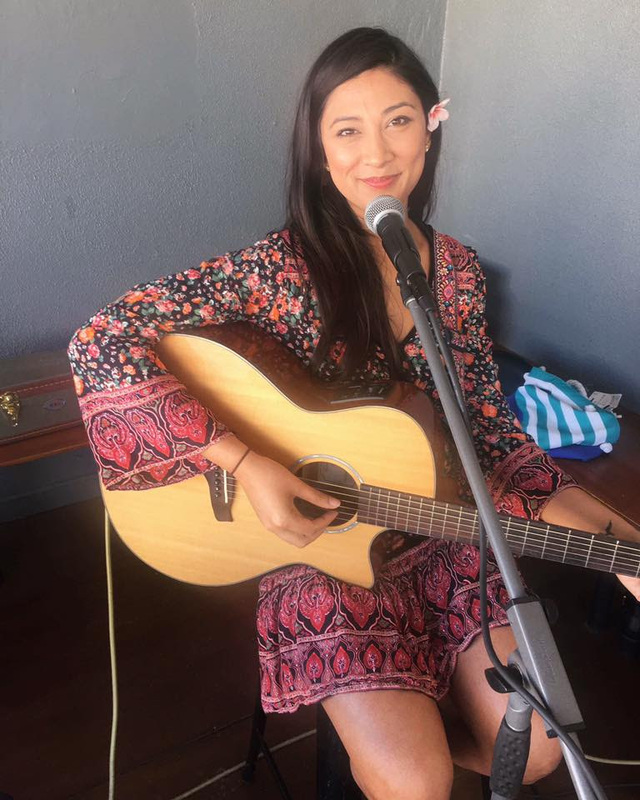 We provide competition & recreational class options to suit everyone in addition to the opportunity to participate in a range of local performances and exams throughout the year. Classes are offered in a variety of styles including, Jazz, Tap, Ballet, Hip Hop, Contemporary, Lyrical, Acrobatics, Singing, Musical Theatre, Cheerleading and Gymnastics. 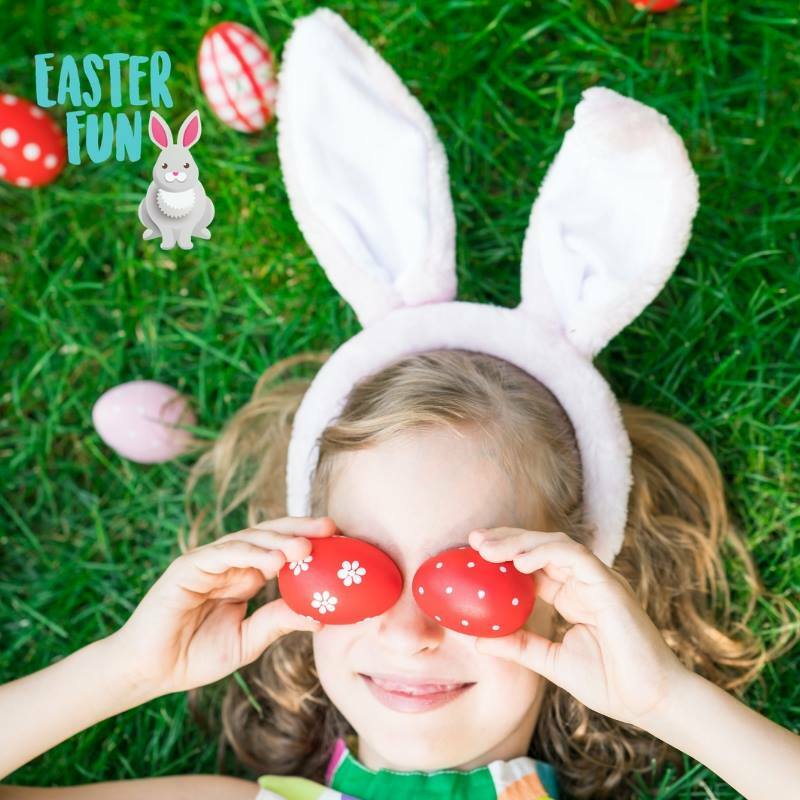 Contact us today to see what we have to offer for your child. It's not too late to enrol your child into Western Australia's top country school for 2018 based on our median ATAR. 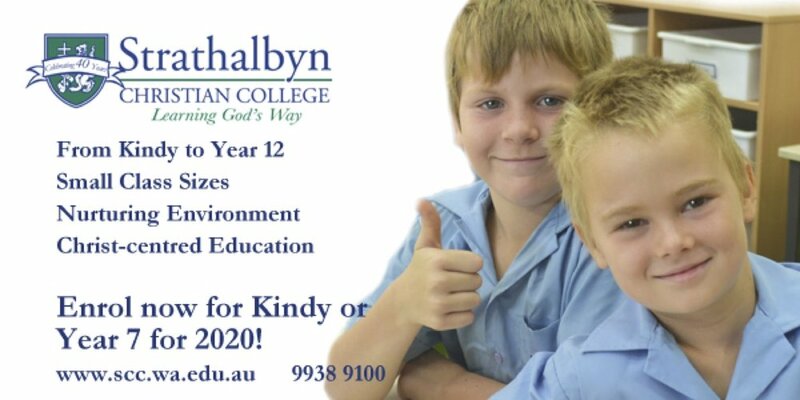 We are a small school with a big heart which caters for students from Junior Kindy to Year 12. Contact us today to see what we have to offer your child and to organise a tour. 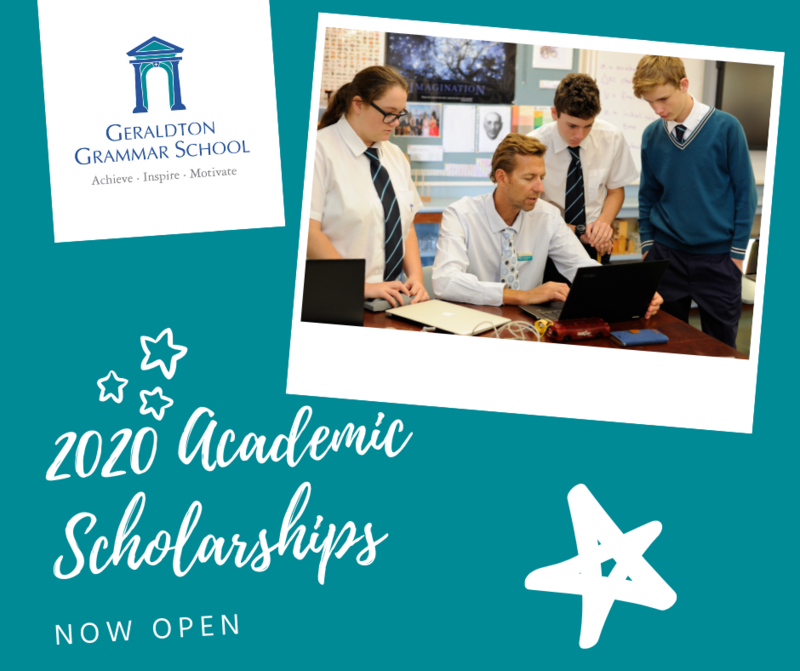 Call 9965 7800 or email ggs@gegs.wa.edu.au. Resurfacing works is scheduled to undertaken between Tuesday the 29th January to the 8th of February 2019. The anticipated hours of work will be between 7:00pm and 7:00am. Traffic Management will be in place during this time with some side road closures as required. Detours will be in place and access to nearby surrounding properties will be maintained. Residents and businesses with properties located nearby are advised to exercise caution and obey all warning signs and direction from the authorised Catwest personnel and contactors. Any Industrial Properties located on Flores Road are advised to detour all RAV Network vehicles to Place Road during the works when the Road Closure on Webberton Road is in place. These brand new Marc Jacobs frames have just launched and are available now from Specsavers Geraldton. Get two for the price of one, and prices start at just $249 including single vision lenses. Multifocals and bifocals are extra. Central Regional TAFE (CRTAFE) are getting ready to welcome an influx of potential students at their annual Enrolment Day events. Each year CRTAFE looks forward showing the community what their local TAFE has to offer and the Enrolment Days are a way for them to find all the information they need in one place. Experienced staff and lecturers will be on hand to speak to prospective students and discuss the best training options for their needs. Those attending can also tour the campus and view the modern facilities. Both current and previous students have said the best part of the Enrolment Days is the valuable time spent with staff who assist students in finding the best courses and pathways to suit their interests, availability and lifestyle. CRTAFE Managing Director Bill Swetman said there is something to suit everyone at TAFE and encouraged anyone thinking about training to come and explore their options. “From those who have recently completed high school, to those looking for a career change, a promotion at their current workplace or perhaps anyone just wanting to improve their current skills, studying at TAFE can help you get to where you want to be” Mr Swetman said. “We aim to make the enrolment process hassle free and accessible to all, and this year we also have the added advantage of having the Jobs and Skills Centres on campus which will provide an additional service for the community to speak to staff about employment and career advice” he said. “We offer flexible training options, a large variety of qualifications, and state-of-art facilities right here in the central regions of WA and we want everyone to come and see what is available at their local TAFE” he said. Potential students can choose from a Certificate I to Advanced Diploma, apprenticeships, traineeships and short courses. CRTAFE also offers payment plans, University Pathways and has several student support services available. Date: Thursday 17 January and Friday 18 January. For those who have already been offered placements in 2019, enrolment will take place on Wednesday 16 January. * Prospective students are asked to bring their identification.